DAA has been the proud European distributor of Mr. Bullet Feeder since 2006. It makes one wonder how they ever reloaded without one... Those who reload a lot, quickly appreciate the efficiency and reliability of this ingenious Patented system. However, Mr. Bullet Feeder was always been a little “rough” in its appearance and finish. It was made from existing materials and parts, and as such never had the sleek professional look and feel of a refined “production” article. 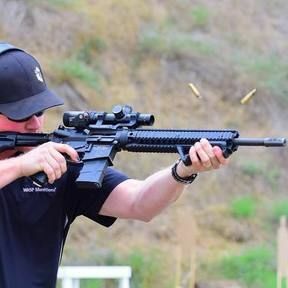 Additionally since the bullet feeders have always been hand made, in moderate quantities, production costs have been high, resulting in demand, which always exceeded availability. Now, all this has changed! DAA proudly introduced the DAA Mr. Bullet Feeder in 2012. 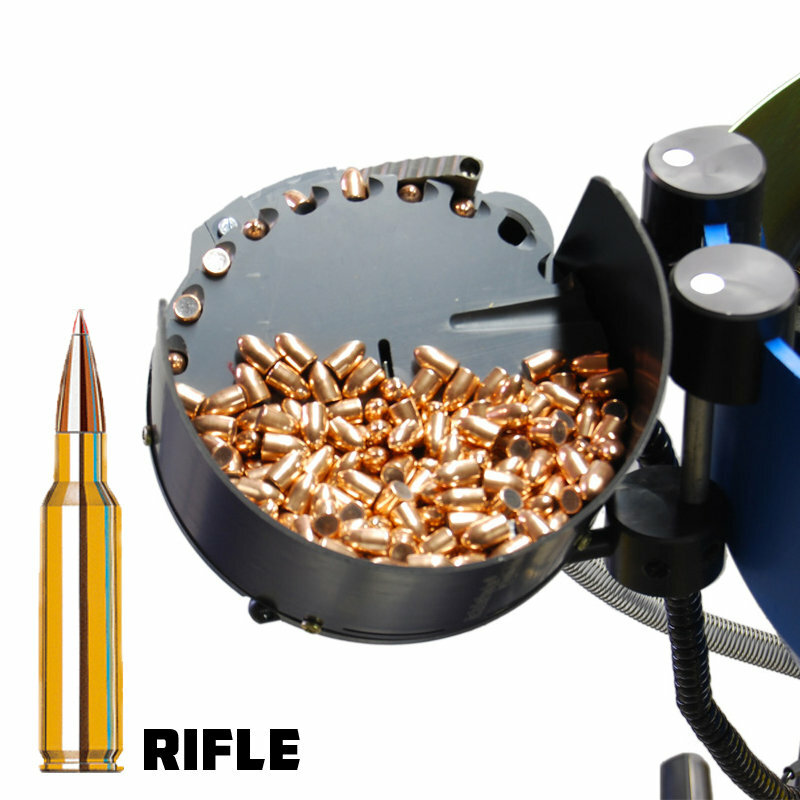 DAA and Rak Systems teamed up in retooling and redesigning the Mr. Bullet Feeder, with fantastic results. The Mr. Bullet Feeder by DAA, manufactured by Double-Alpha Academy under license by Rak Systems, is a professional, hi-tech version of the original. It is lighter in weight and more compact than the previous models. This new streamlined product is easier to install and set up, while retaining the same flawless performance and efficiency of the original design. In fact, an entirely new US Patent Pending dropper system allows this new model to function even better and longer than before. The new dropper design eliminates the need for any spring or small plastic parts in the dropper head, and allows it to function entirely by gravity and an ingenious geometric design. Finally to top it all off - DAA offers the DAA Mr. Bullet Feeder at a far more affordable price!